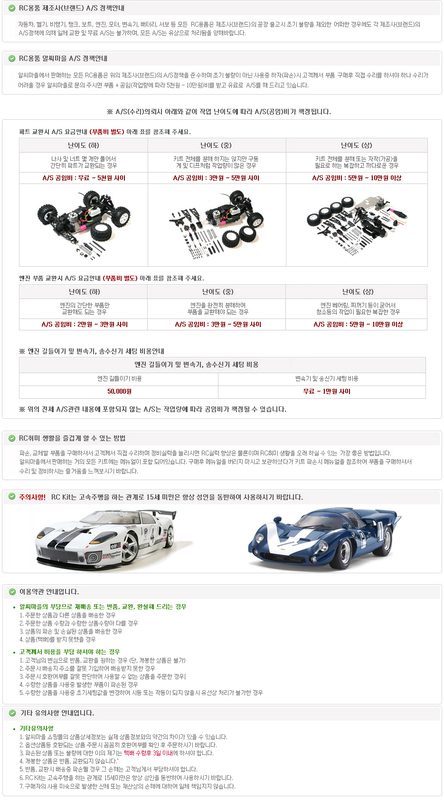 3셀(11.1V) 리포배터리로 4개 LED 컨틀가능한 제품입니다.3셀배터리 1개로 4개 단자로 각각 11.1V 전압을 제공해드립니다.거기에다 3채널이상 조종기만있으면 검정색단자를 수신기에 연결하여 LED상태컨틀이 가능합니다. *배터리는 본상품에 있는 하얀색 밸런스보드에 연결하시면 됩니다. 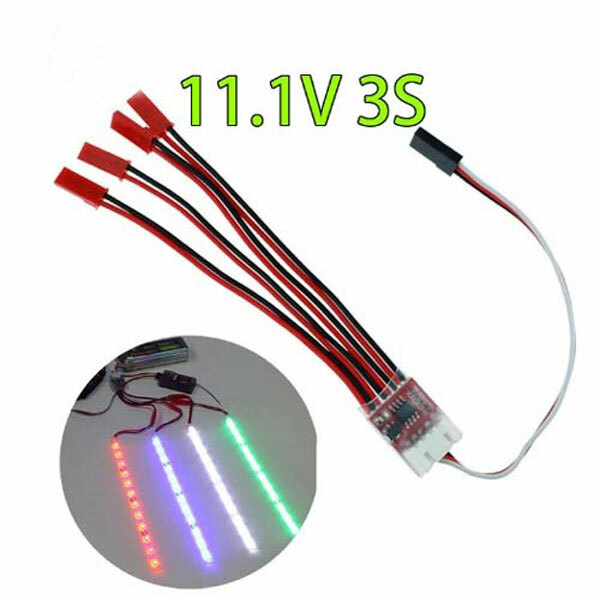 LED Light Bar Controller For Quadcopter Six Axis Multiaxial Multirotor FPV. Flight Model LED multi-function controller. Multi-axis / Airplane essential night, night flying cool / shine. Multi-axis direction necessary to identify, which can take four LED. Easy connection, plug directly into any free channel in the receiver can easily control the LED lights. A variety of control modes, so the flight becomes Ambilight. Connection: Signal cable into the receiver, JST connector with LED lights, and then plug in lithium balance charge connector, LED four channel full brightness.